Avis Preferred members, rejoice! Avis Car Rental has announced a new promotion for loyalty program customers that will allow them to earn a minimum of 100 Avis Preferred Points on every rental. Starting now through Dec. 31, even if Avis Preferred members spend less than $100 on their rentals, their purchase still earns them 100 points. 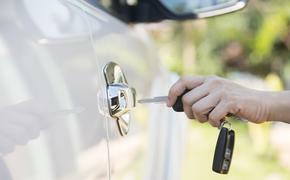 The new perk is in addition to members earning one point for every dollar they spend on vehicle rentals and two points for every dollar spent on products such as GPS, satellite radio and child safety seats. 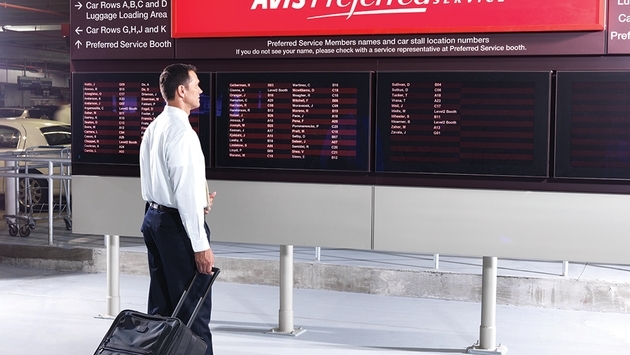 In addition to the new points promotion, Avis Preferred members also have access to the Select & Go program, which allows customers to skip the counter and paperwork at top airport locations in North America. Avis also offers complete control of its rentals via the Avis mobile app. Through the new Avis Now features on the app, members can choose the exact car they want and get real-time updates for peace of mind. For more information about the new 100 points promotion and the Avis Preferred membership program, check out the official website of Avis Car Rental.